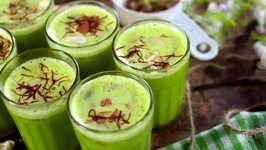 The very word shahi connotes richness and you will not be disappointed because that is just what this recipe is! Loaded with cashew nuts, poppy seeds, ghee and cream, ..
Chole Chicken is a unique chicken recipe from North India. 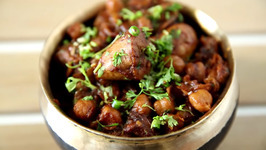 It is made with a blend of spices, chicken, vegetables and chickpeas. 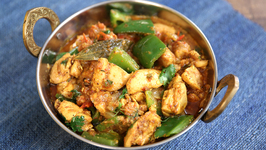 Learn how to make Chicken Kadai at home with Neelam only on Get Curried Chicken Kadai or Karai is a Pakistani and North Indian dish noted for its spicy taste. 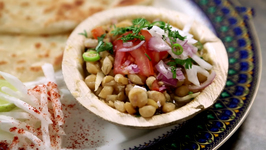 Learn how to make Matar Kulcha by Varun Inamdar only on Get Curried. 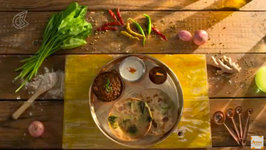 Make this Delhi Style Mutter Kulcha Recipe at your home this cricket season, dedicated to Delhi .. 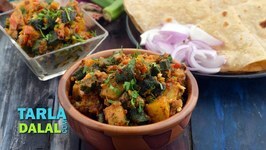 In this Video, let's make Kulcha or Kulche which is a very popular Indian Bread Recipe which comes in many variants. 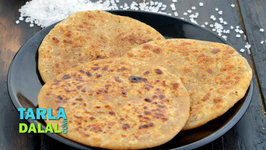 This rich paratha is resplendent with the richness of ghee and the intoxicating sweetness of sugar! 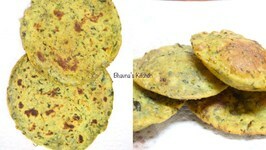 The sugar is incorporated into the rolled paratha, which is then ..
Who doesnt like the combination of aloo and bhindi? 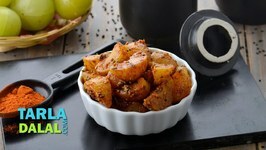 Combining it with potatoes makes ladies finger appealing even to little kids! 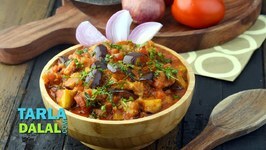 Here is one way to cook the duo in a ..
A delightful combination of brinjals and tomatoes with spices and fresh cream, the Baingan Musallam has a luscious texture and mouth-watering flavour. 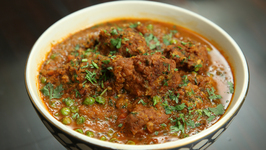 This Spicy Amla Pickle is a true tongue-tickler, with the perfect masala for tangy amlas! 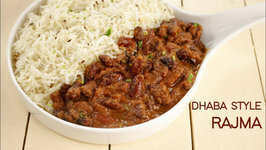 Ideal to serve with any meal, it tastes especially great with rice and dal. 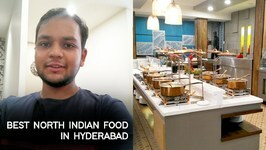 In this video, we will be exploring some authentic North Indian Food in Hyderabad which is hard to find in the South. 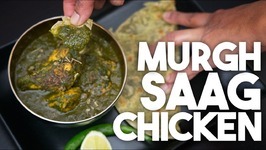 How to make delicious palak paneer stuffed parathas. 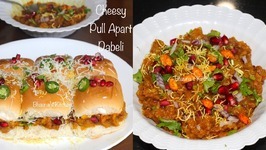 The best ever dabeli recipe - Pav stuffed with tangy potato stuffing, homemade sweet hot chutneys, garnished with masala peanuts, sev, pomegranate. We are back ..we took a little time but we found Dadi , her golden bangles, her platinum hair , her diamond smile , her twinkling eyes , her white saree and those ..
For protein fiber, 1/4 cup of besan can be added to this recipe for 2 cups of wheat flour. 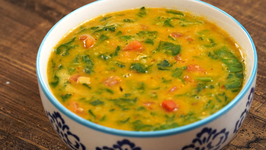 This video is a part of my series : Cook or Prepare Once and Eat more than once. 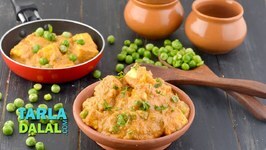 Bhakri dough can be stored up to 4 days in refrigerator and enjoy hot Bhakri with Chai .. 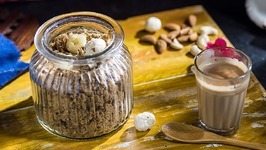 In this video let us learn How to make Khus Thandai. Let's get started! 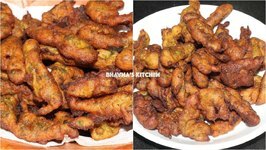 These tasty treats have a very rare combination of mildly bitter methi leaves (fenugreek leaves) and pleasantly sweet ripe bananas. 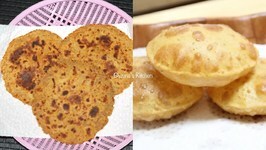 This festive season Cook, Store, Eat and Repeat...a simple home style, special food called Panjiri, filled with the goodness of wheat flour, ghee, dry fruits makhanas. 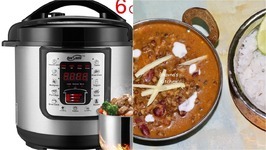 Awesome Dal Makhani in electric cooker.Check it out!